Over the past few months I have spent time with three leaders in the landscape industry, visiting their large new facilities in Texas, Colorado and Georgia, strolling through their grounds, listening to stories of what they love and how they manage. It struck me that they are all extremely nice, compassionate people. 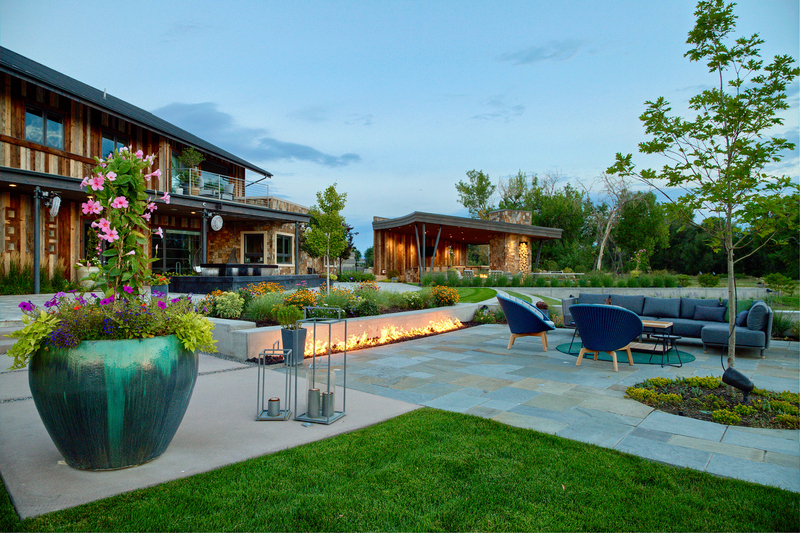 Michael Hommel, who started his business as an irrigation contractor working from his parents’ garage, transformed it into the dominating Denver business, Design By Sundown. (See photo of his new facility, a view from the back, it’s stunning!) He is building a true Destination Company® with extreme focus to attracting and retaining great employees. Teddy Russell, who bought and runs the Russell Landscape Group, is driving the business to the next level with branches in many states, and a superb leadership team. He makes business development look easy. They are poised for dramatic growth. Here are seven traits they all have in common. Leo Durocher originally wrote his book about his loud-mouthed career, and bigger-than-life attitude, and the tricks he used in order to win baseball games. Many fables in the media (e.g. Steve Jobs) would have you believe Leo’s version of business, that you have to be “not nice” in order to do well in business. But the truth is different. You don’t always hear about the nice successful entrepreneurs, because they don’t toot their own horn. Your Takeaway: Be the nice person that you want to become, and that others want to work for and follow. P.S. I am excited to have Michael Hommel flying to Atlanta to speak at my workshop on The Power of Collaborative Leadership, along with Teddy Russell.